Grain: The energy of smallness, merged with the energy for completeness. 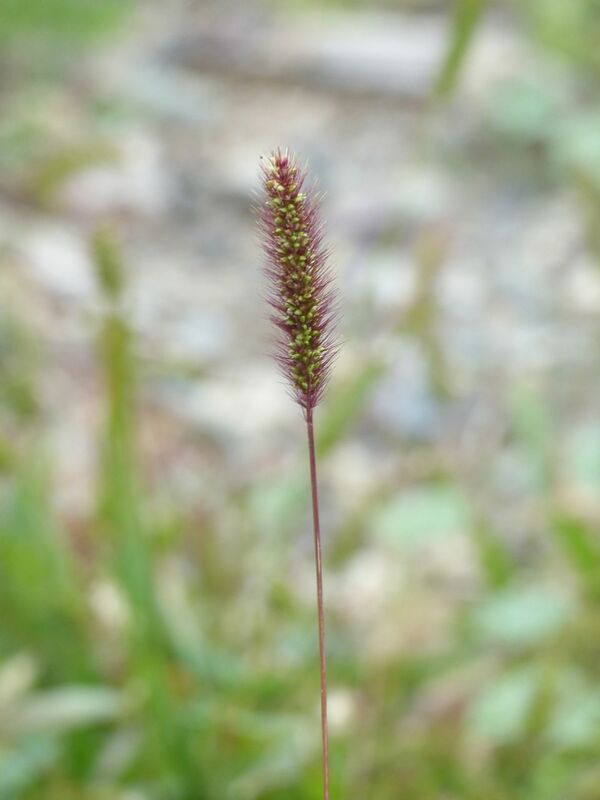 The grains in this ear of grass each contain the growing tip of a plant, a duplicate of the plant in the image, and starch to sustain it until it reaches the stage of being able to sustain itself. Each grain is a small, fertilized speck of sunlight. It is an egg, or all the world.